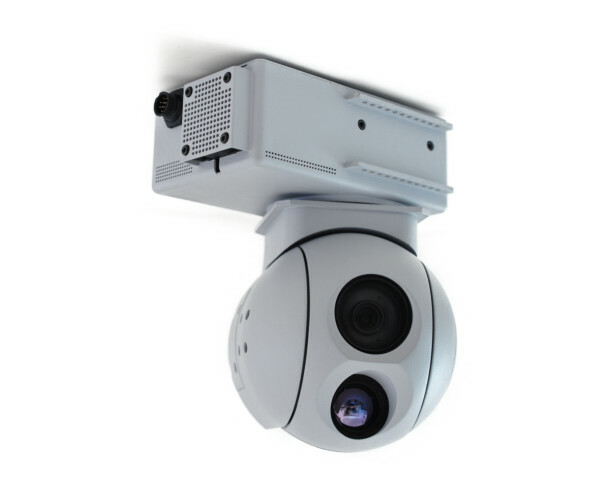 Ultra high zoom day and thermal camera gimbal with outstanding performance for aerial surveillance, security, law enforcement, facility inspection. Full HD, high zoom gimbal system with 30x optical zoom and 12x digital zoom (360x total zoom) and optional 2 phase image stabilization. 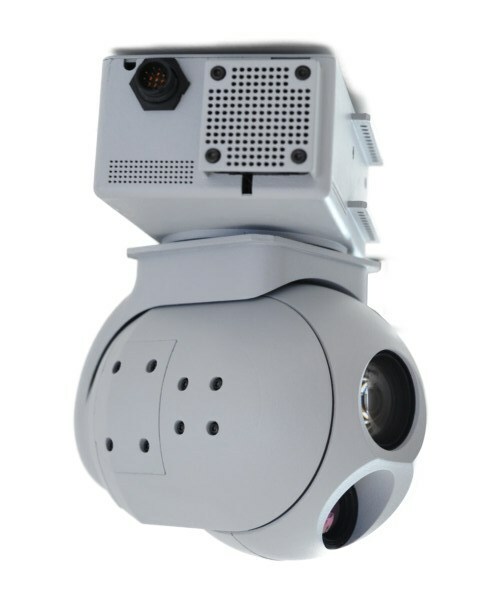 Besides mechanical stabilization camera has post-stabilized with internal digital image stabilization as an option. With thermal and low light day camera combination nothing can hide from this outstanding gimbal system. Software includes software image stabilization for eliminating roll movement and best performance image quality without shakes. 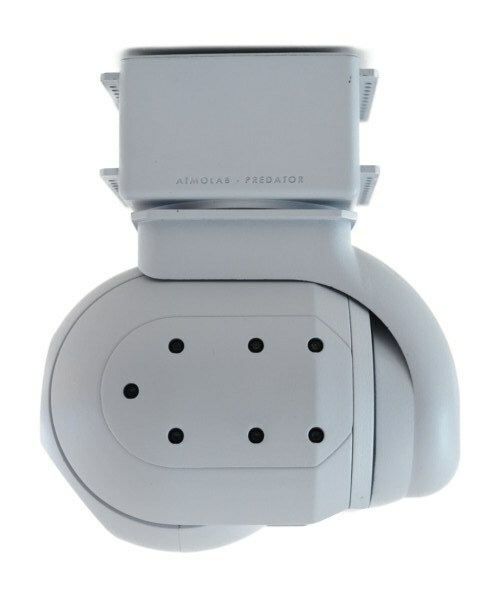 PREDATOR is a military standard rain and shock resistant easy to use and fully modular. 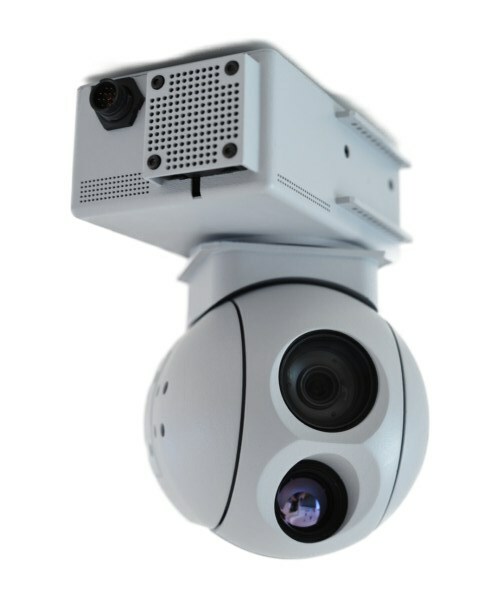 Day camera has DEFOG option for hazy environment and IR sensor for up to 0.01 Lux light operation. To reduce operators workload we highly recomend using tracking system. It is extremely easy to use. Just click on a feature you want camera to track. A house, car,... anything remarkable.